Asus's new Asus Max Pro M2 smartphone will knock the Indian market on December 11, 2018. This phone is an upgraded variant of Max Pro M1 of the company. 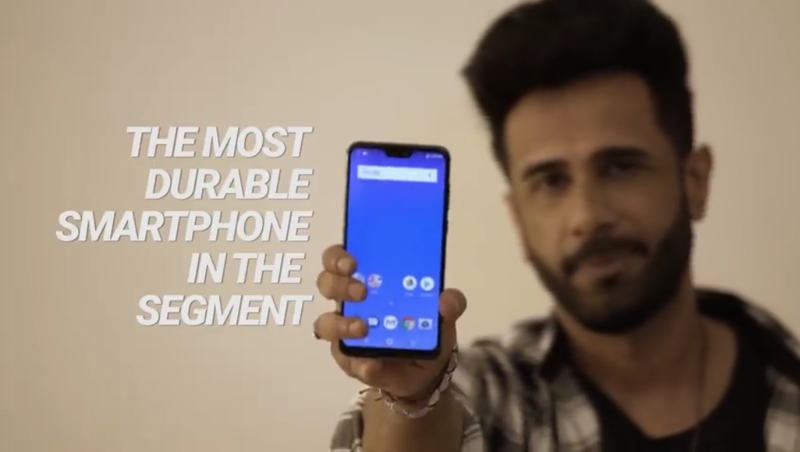 The phone will be Flipkart Exclusive. For this, a teaser page has been created on Flipkart. The phone has a notch display and Gorilla Glass 6 protection and most durable smartphone in the segment. Many online reports have revealed many phone related information. According to the information so far, Snapdragon will have 660 processors in the phone. Dual camera setup will be given in the rear of the phone. They have 12-megapixel primary sensor and 5-megapixel secondary sensor. The phone will work on the Android OREO 8.1 It is being said that even in Max Pro M2, a battery of 5000 mAh like the Max Pro M1 can be given. However, apart from the launch date and Gorilla Glass 6 protection of his new phone, Asus has not disclosed any further information.